Influenced by the energy and intensity of the 100m sprint (a global event that captivates audiences in under 10 seconds. ), 9·88 Films invites filmmakers of all levels of experience in Scotland, the UK, and across the Commonwealth to create films up to 10 seconds long, on any subject and using any form of moving image, and submit it online. Entries must be no longer than 10 seconds. All genres and forms of moving image are welcome. Due to the online nature of 9.88 Films, the challenge is only open to entrants aged 18 and over. Entries are invited from people living or born in a Commonwealth country. Entry should be suitable for audiences of all ages. Do not include a title card or credits. All shortlisted films will have a branded title and credits added at the start, based on your entry information. Prizes include a Blackmagic Pocket Cinema Camera (a Super 16 digital film camera), DaVinci Resolve (an advanced colour grading software), GoPro Hero3+ cameras and Adobe Premiere Elements 12.0 (easy-to-use video editing software). For more details about the prizes go here. The opportunity to be showcased in Channel 4’s short form strand The Shooting Gallery*. * subject to editorial approval and clearance. Yellow Fever, by Kenyan artist and filmmaker Ng’endo Mukii has been shortlisted for the Afrinolly short film competition! Yellow Fever won the Silver Hugo for Best Animated Short at the Chicago International Film Festival, Best Short at the Africa Magic Viewers’ Choice Awards, Best Student Film at the Underexposed Film Festival YC, and a Special Mention at the Internationale Kurzfilmtage Oberhausen. This is the first time it is available to watch online in full for free, ALL 7 minutes of rotoscoping, hand-drawn animation, pixilation and dancing! The film stands the chance to win, $5000 (3rd place) $10,000 (2nd place) and $25,000 (1st place). Voting ends on Sunday 19th of January. 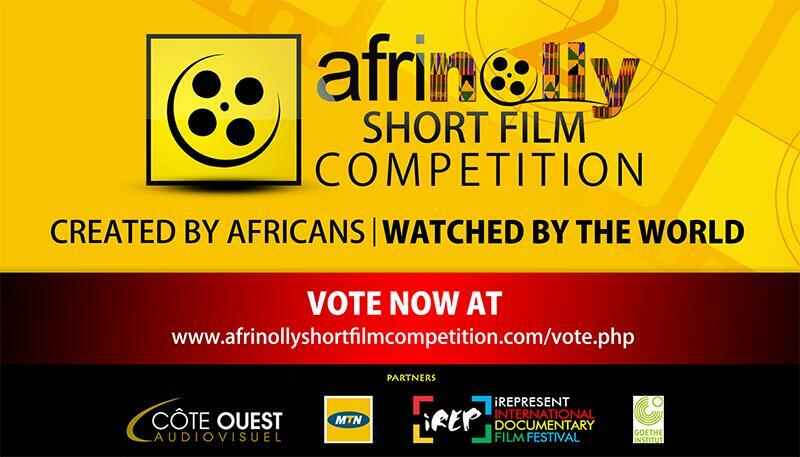 -Yellow Fever is in the Documentary category and you can vote there. 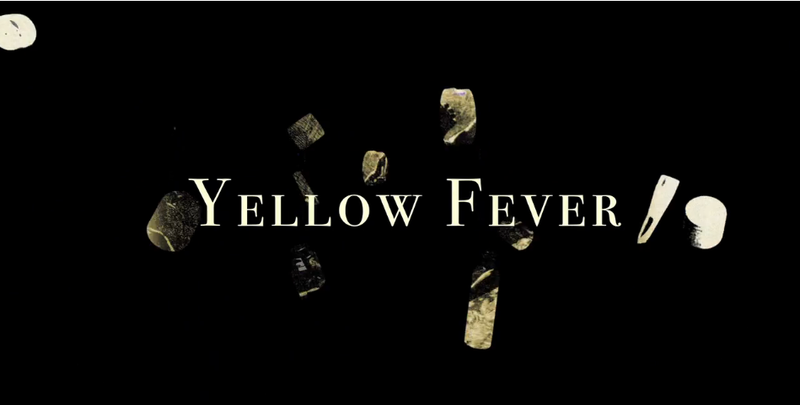 This is the first time Yellow Fever is available to watch online in full for free, ALL 7 minutes of rotoscoping, hand-drawn animation, pixilation, dancing, sweat and blood!! 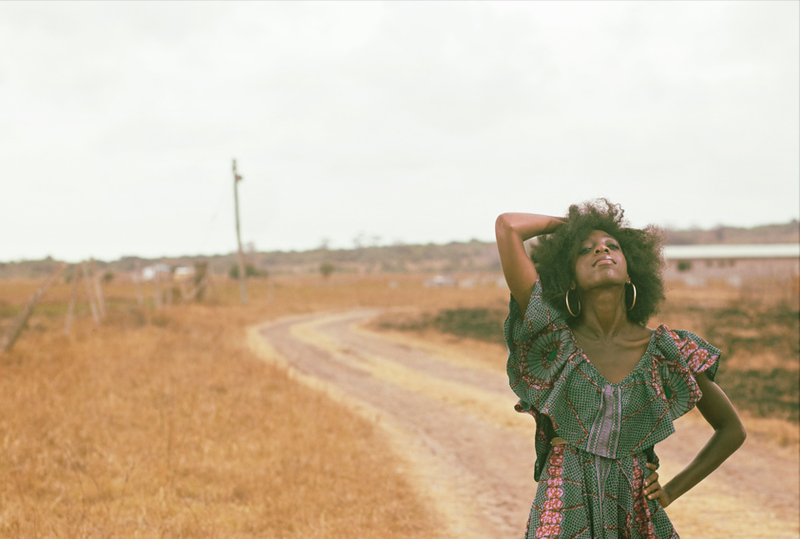 The Huffington Post recently named Akosua Adoma Owusu “Most Promising Filmmaker” at the Ann Arbor Film Festival, and one of the “Top 30 Black Contemporary Artists Under 40”. 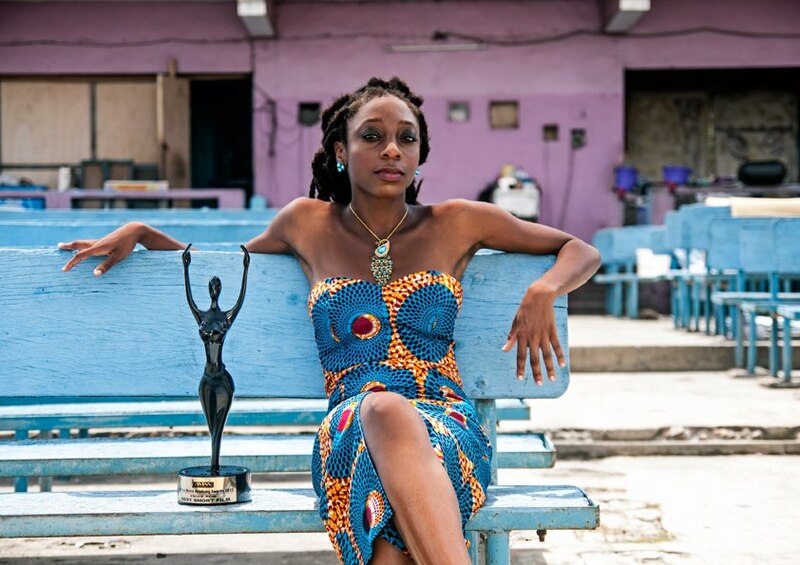 Her semi-autobiographical film, Kwaku Ananse has been winning awards of its own on the international stage this year. Now, both film and filmmaker are headed to the Toronto International Film Festival (TIFF), where Kwaku Ananse will make its North American debut. Kwaku Ananse is one of a handful of shorts being featured in the program titled ‘To Repel Ghosts: Urban Tales from the African Continent’, which showcases remarkably uncanny and fiercely contemporary African stories. 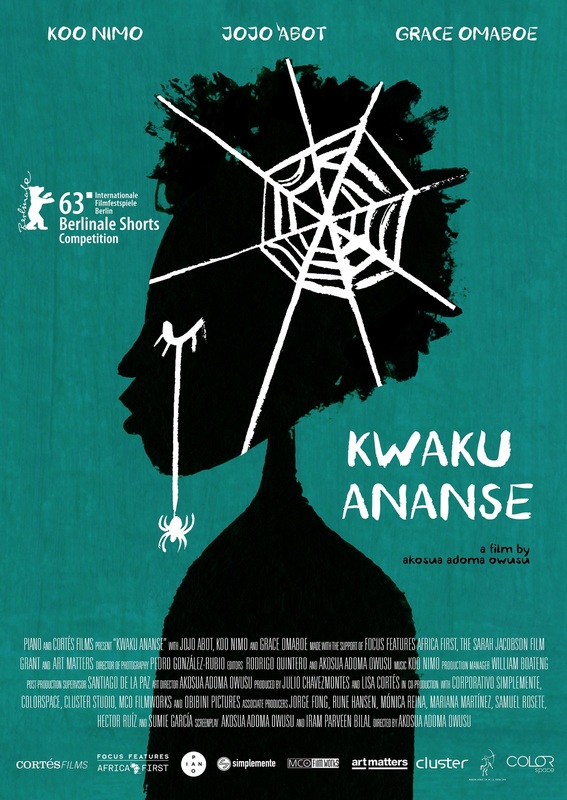 ‘Kwaku Ananse’ has been making rounds on the international film scene and now the creative retelling of a fable about a part man part spider is finally making its way home to premiere in Ghana. 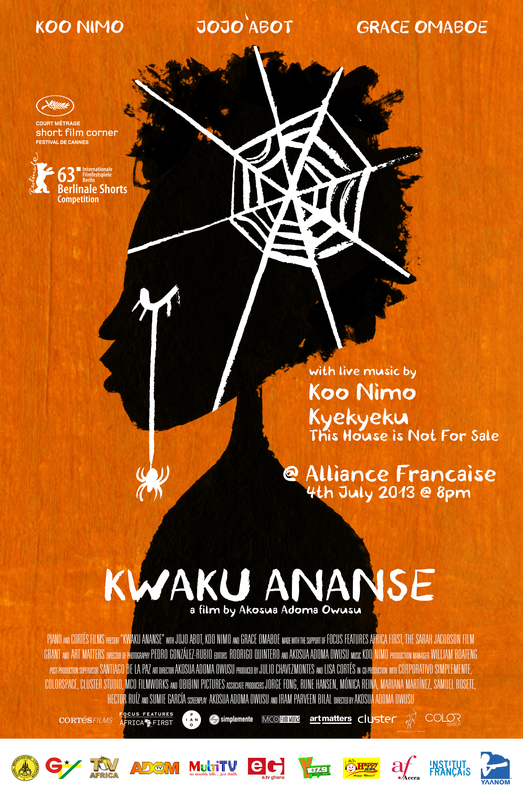 On Thursday, 4th July 2013, at 8pm, join AMAA award-winning film director, Akosua Adoma Owusu of Obibini Pictures, at one of Accra’s most notable venues, Alliance Française, for the screening of ‘Kwaku Ananse’. Attendees of the premiere will have an opportunity to meet and greet the stars of the film, Koo Nimo and Grace Omaboe. Guests will also enjoy an evening filled with Anansesem (spider tales) featuring a live music concert by the living legend Koo Nimo, Kyekyeku, and This House Is Not For Sale. 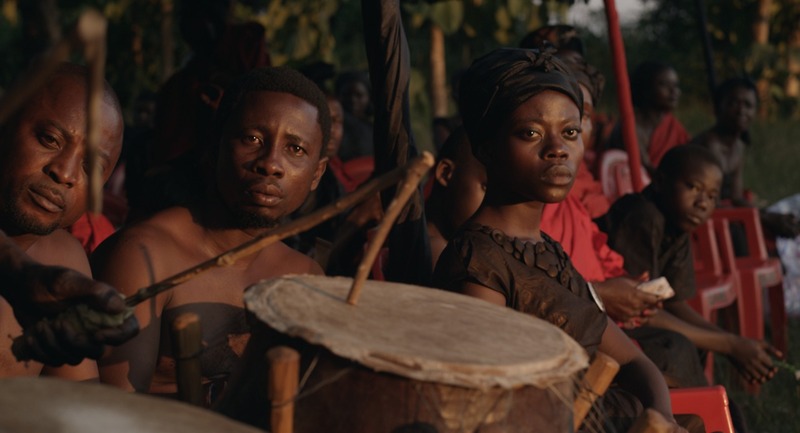 In her latest film, Kwaku Ananse, starring legendary Palm wine musician Koo Nimo, pioneering actress Grace Omaboe, and singer Jojo Abot; Owusu tells a unique and deeply personal story weaving it with a semi-autobiographical thread while preserving Ghanaian mythology. 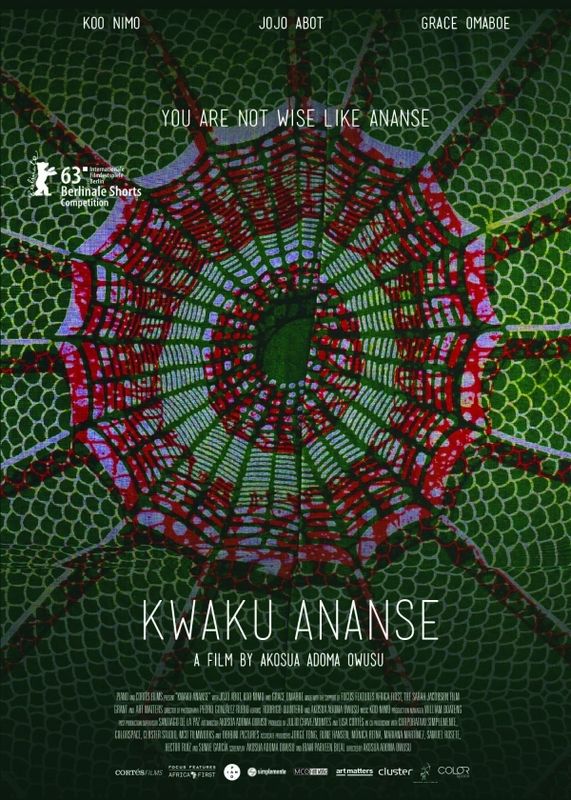 ‘Kwaku Ananse’ was Ghana’s sole winning film at the 2013 Africa Movie Academy Awards where it was awarded the prize for Best Short Film. In addition, to earning recognition at prestigious institutions around the world including Berlinale Film Festival, Cannes Short Film Corner, and most recently at the French Film Academy’s Golden Nights Panorama program for the World’s Best Short Films of the year. Kwaku Ananse was commissioned by Focus Features, as part of their prestigious Africa First Award Program, and supported by the Sarah Jacobson Grant, Art Matters grant, and a well-received IndieGogo Campaign. The short film is a re-telling of the classic West African fable with a semi-autobiographical twist, featuring her uncle, Ghana’s legendary palm wine musician, Koo Nimo as Kwaku Ananse. Owusu received this award after gaining international attention with her short films, Drexciya and Me Broni Ba, as well as from her work within the art world at the famed Studio Museum in Harlem. Me Broni Ba, specifically, screened at over 80 international film festivals and was later acquired for distribution by The Cinema Guild. Between travelling internationally to screen her acclaimed works, and hustling to acquire the funding needed to propel everything forward, Owusu is working hard to both further her own dreams and inspire other African filmmakers that they, too, can do the same. Recently awarded the Most Promising Filmmaker prize at Ann Arbor Film Festival and named in the Huffington Post of “Top 30 Black Contemporary Artists Under 40”, she’s certainly paving the way to do both and is thrilled that Kwaku Ananse, is preserving a piece of Ghanaian mythology and is being so well-received by international audiences. 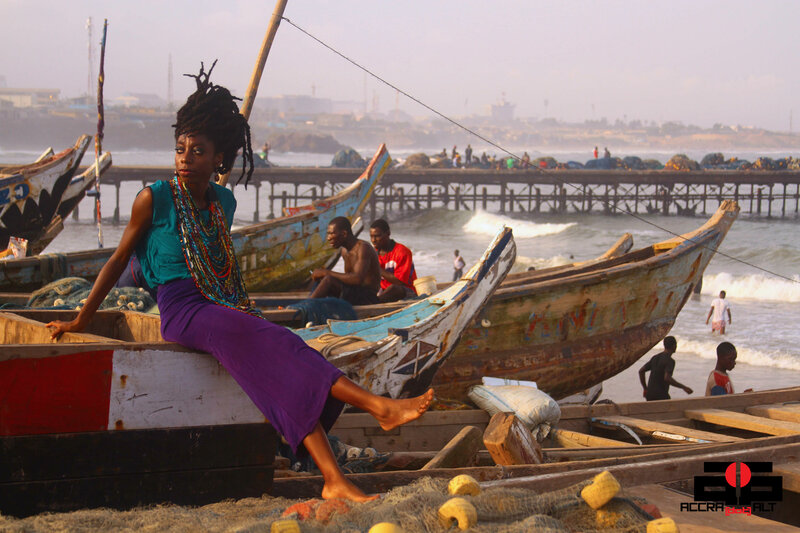 Ghana I Love You did an excellent feature on Ghanaian-American Akosua Adoma Owusu‘s short film “Kwaku Ananse”. 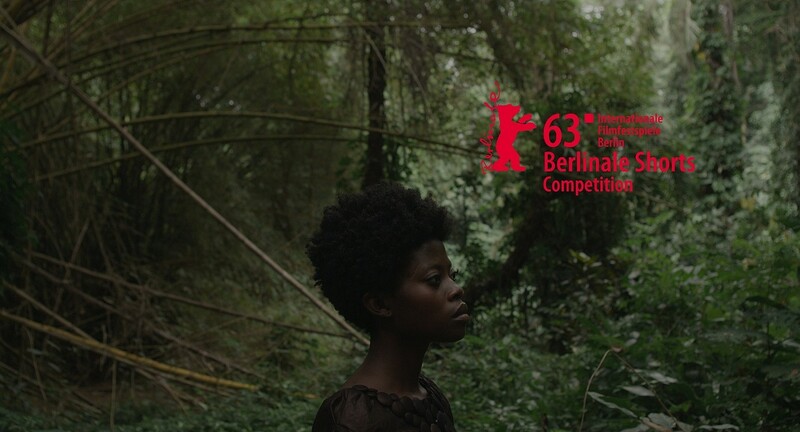 Owusu wrote and directed the film which will make it’s World Premiere on February 12th at the 63rd Berlinale Film Festival. The film is a creative retelling of a West African fable about wisdom which draws upon the rich mythology of Ghana. Owusu puts her unique stamp on the story by weaving semi-autobiographical elements with the tale of Kwaku Ananse, a trickster in West African stories who appears as both spider and man making the story deeply personal.